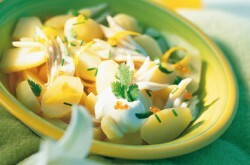 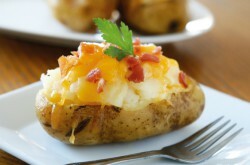 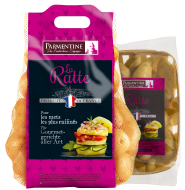 Parmentine developed this special kind of potatoes to meet the expectations of our modern age.  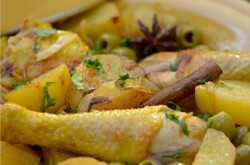 Our potatoes are grown all over France, in more than 3500 hectares, by producers with a passion. 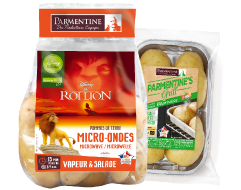 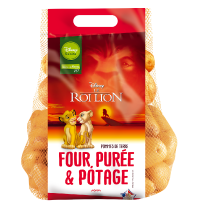 To offer a varied range of products and guarantee the original qualities of the potatoes, the producing areas of Parmentine are distributed over different regions of France, which are known for the variety and quality of their agricultural land.